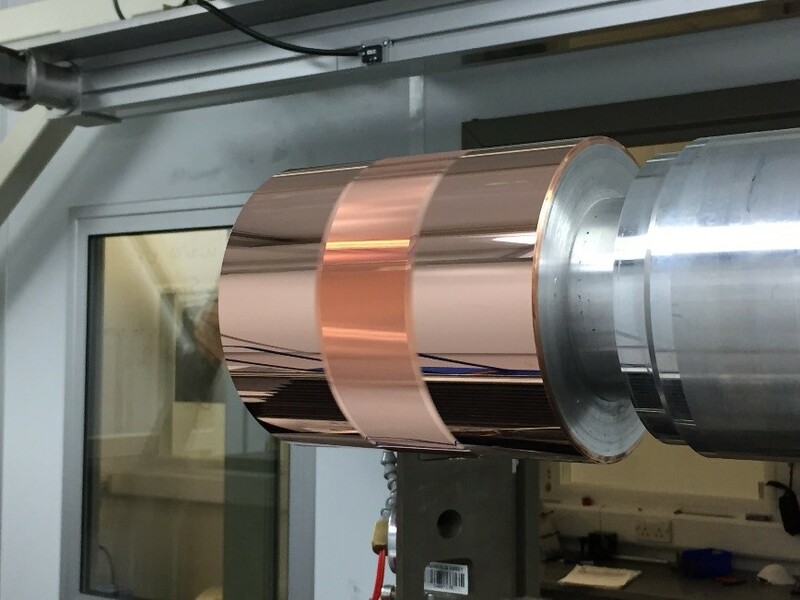 UPS2 specialise in the manufacture of Ultra-Precision Structured surfaces used to produce Diffractive gratings used in applications such as HUD systems and Astronomical spectral analysis of starlight. 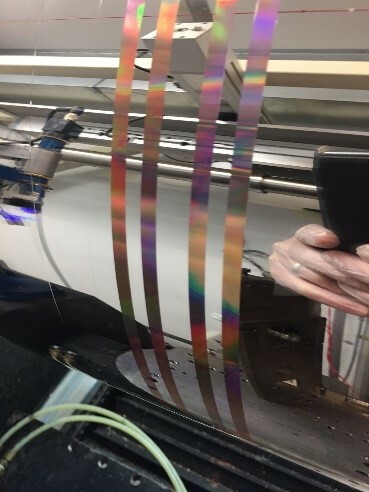 These patterns can be produced seamlessly with optical performance not possible with other fabrication techniques. Our unique offering of seamless Metre scale web widths with micron scale structures and Nanometric finishes finds applications in a variety of sectors and industries.